"The Rite Place invites children into age-appropriate ministry where they learn responsibility by participating fully in worship. It also invites parents to learn about worshiping joyfully." Do you imagine a worship service where young children are full and equal members of the service? Do you have parents who desperately want to share their love of church with their children, but don't know the "right" words? 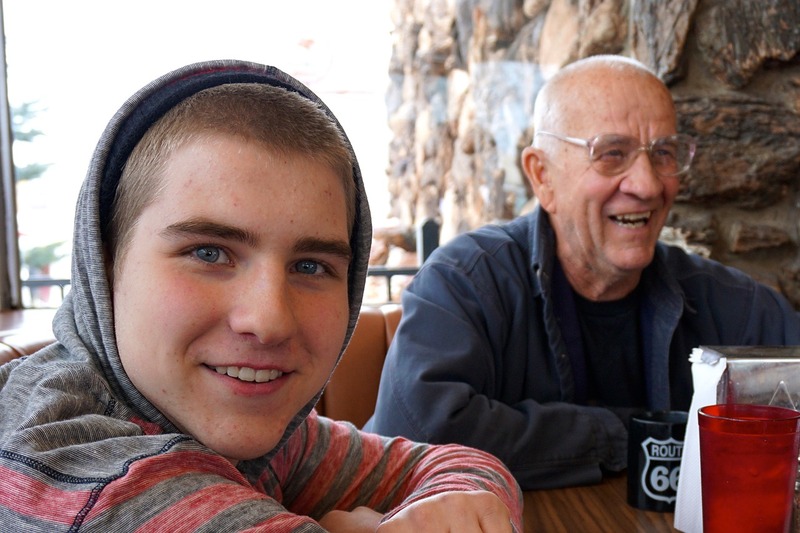 Are you looking for a way to form followers of Jesus in the precious moments we have together? The Rite Place, Kids Do Church! Adults Do, Too! might be just what you are looking for. The Rite Place is for church leaders who are looking to make the Eucharist more formational and accessible to the youngest of children. It offers both the theological background for “formational Eucharists” and practical suggestions to implement an accessible service. What Makes The Rite Place Different? The book is based on the authors’ experience at Grace Episcopal Church, Oak Park, Illinois. Schreiner & Northway begin this book with the history of the family-oriented service and the theology of the service. They describe why music is integral to a Rite Place service and provide an extensive explanation of an instructed Eucharist. Also included are worship guides for seasons of the year and special occasions, as well as service music. Does Rite Place Fit with Traditional Services? The Rite Place is firmly grounded in scripture, the Episcopal Baptismal Covenant, and the Book of Common Prayer, including the Catechism. The Order of Service follows An Order for Celebrating the Holy Eucharist in the Book of Common Prayer, 400-409. These services could be adapted for non-Episcopal services. The primary value of The Rite Place is the instructed services, which include sidebar explanations and icons, as well as point-by-point explanation of why Grace Church chose these ways of being church. Each part of the service is serious about the developmental capabilities of the youngest members and moves purposefully from activity to stillness to action, always fully including song and movement. 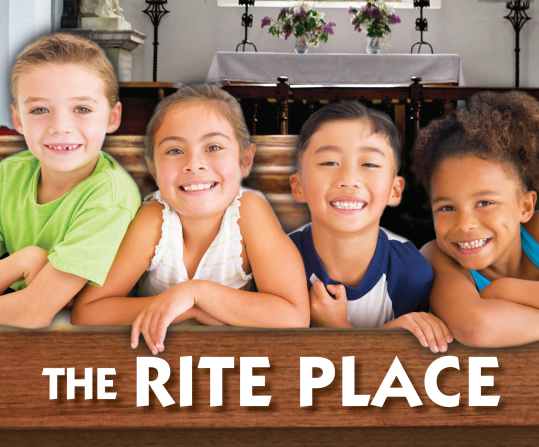 The Rite Place invites children into age-appropriate ministry where they learn responsibility by participating fully in worship. 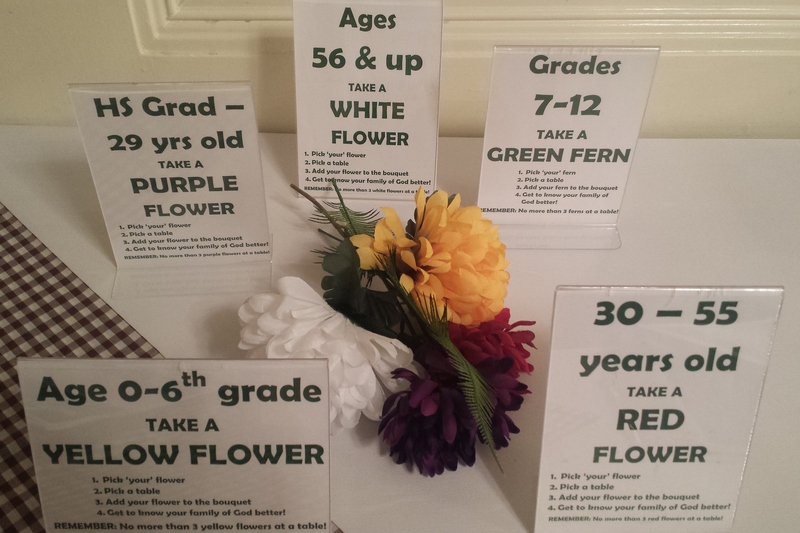 It also invites parents to learn about worshiping joyfully, both through the instructions each week in the service bulletin, and as they celebrate the experience of Christ through Eucharist. You can watch a video of a Rite Place service at Grace Church. This review was written by Charlotte Hand Greeson, for the Summer 2015 issue of Episcopal Teacher. The Rite Place was created by The Rev. Shawn M. Schreiner, Rector of Grace Episcopal Church, Oak Park, IL and Dr. Dennis E. Northway, parish musician at Grace.